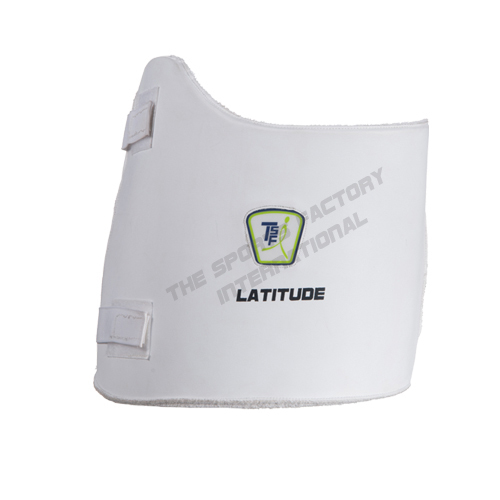 The Sports Factory International is one of the leading manufacturer & exporter of quality cricket gear under the brand name of TSFI based at Meerut-Uttar Pradesh, India. Ever since its inception the company engaged itself in manufacturing & marketing quality cricket products in both domestic and overseas market. 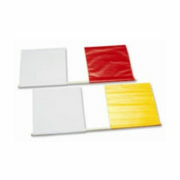 The success of the company is mainly attributed to its uncompromising stand on quality. 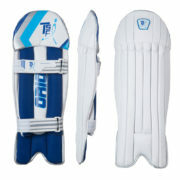 All our product such as Cricket Bat, Cricket Balls, Batting Gloves, Batting Legguards, Wicket Keeping Equipment and related Cricket Accessories are manufactured from specially selected raw materials by skilled craftsmen. 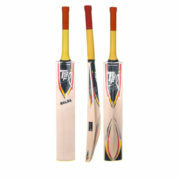 As regard to Cricket Bat both English Willow as well as Kashmir Willow are made from Selected Grade quality with light pick up as per the MCC/ICC specifications.Our strong aspiration is offering the high quality and innovative sports gears to our esteemed customers. We constantly upgrade our products by keeping pace with the new trends and changing requirements of as per the present scenario of Cricket being played in various formats. THE SPORTS FACTORY INTERNATIONAL (TSFI) is one of the world’s leading manufacturers of high performance and huge array of Sports Equipments covering over 45 different categories. The range of our product line, immaculate quality, and competitive prices have made us one of the fastest growing companies of its kind in this part of the world. Copyright 2017 The Sports Factory International. All rights reserved.